The more I study sleep and sleep behavior, the more I find that we have the means to control our sleep patterns both positively and negatively. The biggest issue I hear the most is “bedtime” shifting to to times earlier in the evening. Try to change hour Chrono type (Are you a morning or evening person?) In my experience, going to bed too early, say 7-9 PM, will make for a long night of tossing and turning. My suspicion we are attempting deep sleep at a time too close to dinner, food and fluid intake. If you can stay up a little later, your body’s metabolism can begin to work at a normal rate, reducing reflux and eliminating any emergency bathroom trips. As humans, our primary goal is to reach our optimal REM (Rapid Eye Movement) sleep cycle. This is when most cell regrowth and physical recovery happens, which we can find even more important as we age. As Americans, we have been urged to add daily exercise routines into our lifestyle. I certainly agree that consistent exercise is a foundation for overall good health. My suggestion is to abstain from any vigorous exercise within 4 hours of your predetermined bedtime. A light, brisk walk is always preferred. When I exercise before bedtime, my body temperature rises and takes nearly 3 hours to come back to normal levels. In the meantime, I toss and and turn and emanate moisture, which in turn makes me feel clammy and uncomfortable. Of course, and Spencer’s Santa Barbara County Mattress Co., we specialize in designing and building mattresses that will help reduce and alleviate many of these sleep disturbances. If you are sleeping warm and damp, it may be as simple as removing your mattress protector, however that is usually not the only factor to a poor nights sleep. Most protectors are made of plastic and petroleum products that are notorious for bringing your body heat right back to you. Unfortunately, most mattresses in the industry are using many of the same products in the bed itself. On e of the only real solutions to this problem is building a mattress using cottons, wools and natural materials. These materials are fantastic at allowing airflow and drive moisture directly away from your body. It’s the closest thing to nature’s built in A/C system. After all we came from nature, why not surround ourselves in nature. Let’s talk about another issue many of us have dealt with for many years. It goes by a few names I’m sure you heard: HEARTBURN, ACID REFLUX, GURD. We suffer nightly from this very common burning sensation in our stomachs and throats. Luckily, there are many easy ways to fix this. From prescribed remedies to the good old fashioned apple cider vinegar. Simply elevating your head approximately 8 inches in height may even help. An ancient Chinese remedy for acid reflux is cinnamon. 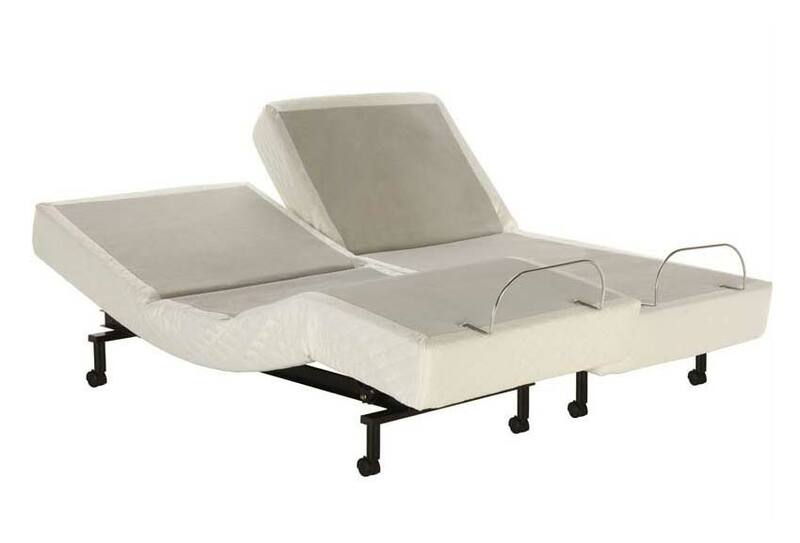 If none of these bring relief, we supply electric-driven adjustable beds where the head and foot can rise to any position to assist with upper respiratory issues, circulation and pain relief throughout our bodies. These are also great, but a bit more pricey than cinnamon candles. All of these are viable options, and hopefully we can guide you in the right direction. I don’t want to talk myself our of a sale, but I do want to alert you as to how important it is to create the optimum sleeping environment. It is critical that we strive for 8 hours of uninterrupted sleep nightly. For further information on what we can do to help you, please feel free to call or visit our mattress factor and company showroom. We can arrange to bring the hotel experience into your personal household. PS: Throughout my life, I’ve coined the phrase, “Lights Out!” This means no TV, no radio, no lights. Try it. It works. Sleep Well!